Combining the technology of capacitance with unique sensor designs provide non-intrusive monitors for liquid handling systems. 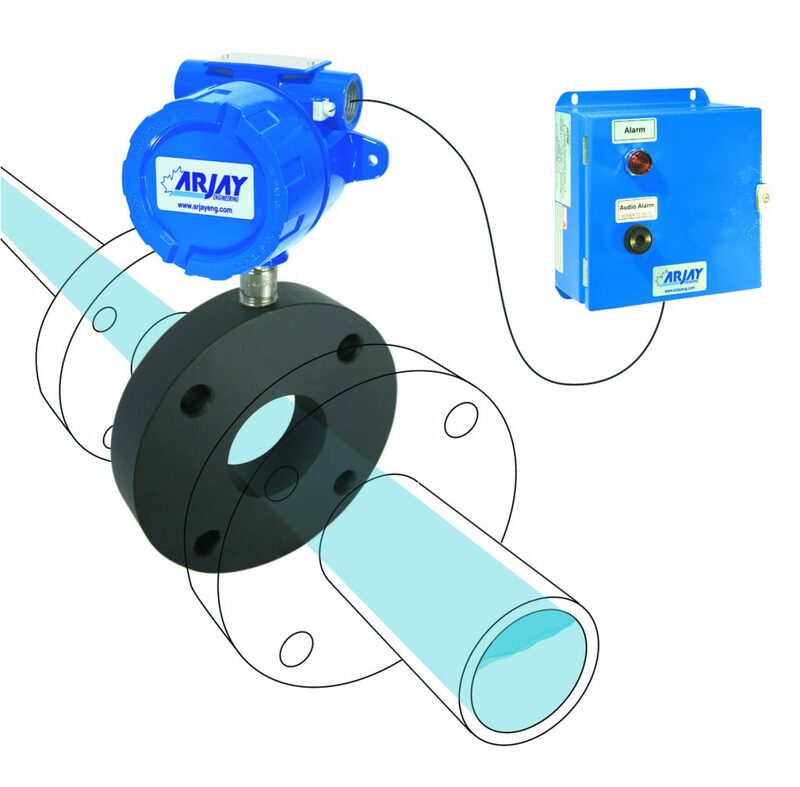 The result is a low cost and low maintenance system to determine the presence or absence of product in a pipe or pump. 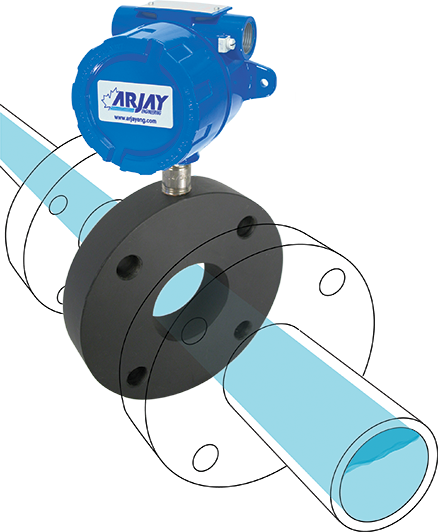 The 2852-DPM sensor monitors a cross sectional area of the pipe and locks in on the capacitance field of the fluid passing through. A change toward a dry condition or a liquid of a different dielectric will upset the capacitive field and initiate an alarm. The sensing plates are embedded into a wafer flange which provides monitoring without any intrusion into the stream flow.